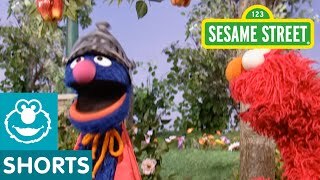 Ernie and Grover are singing about opposites! 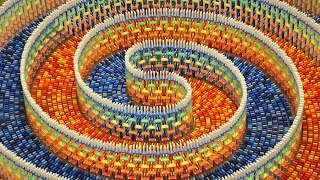 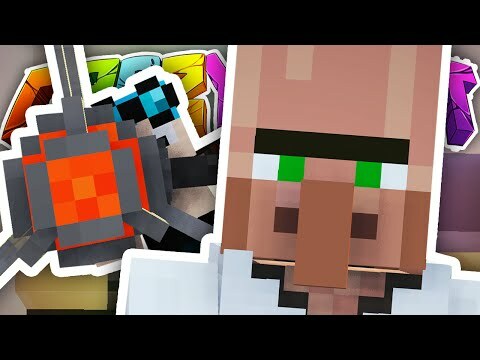 Opposites are two things that are different. 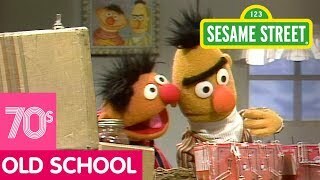 Ernie is dry, and Grover's is wet. 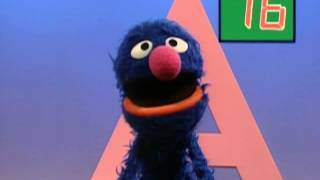 Ernie is standing still, and Grover runs til he drops. 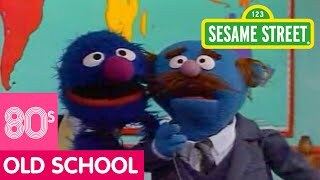 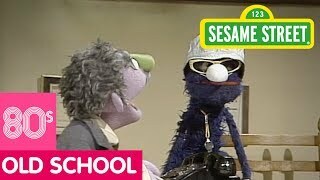 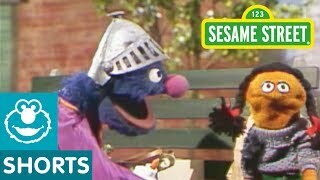 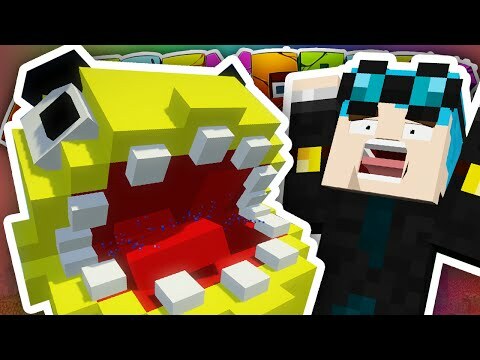 Ernie is having fun, but Grover is not! 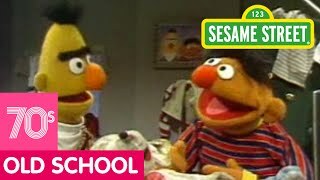 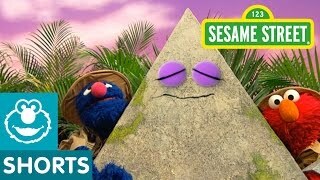 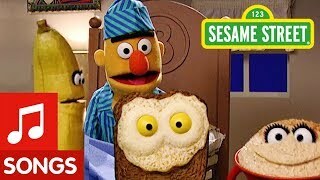 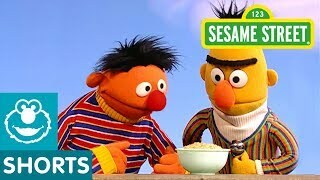 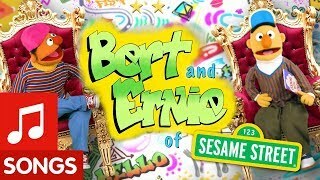 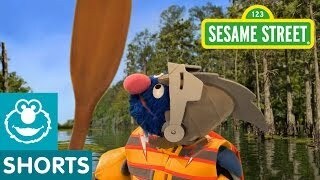 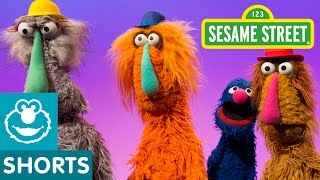 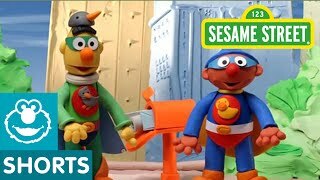 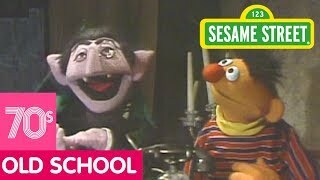 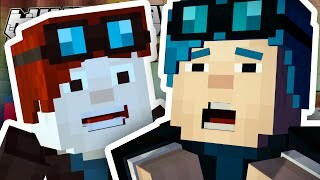 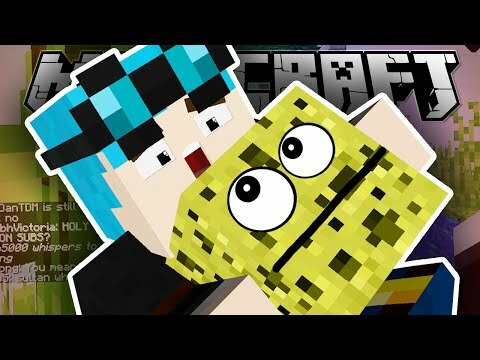 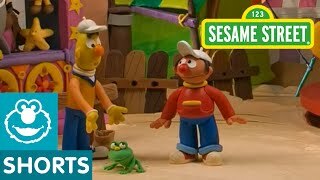 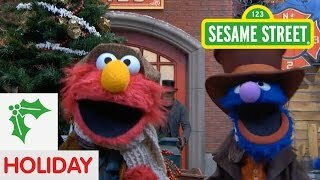 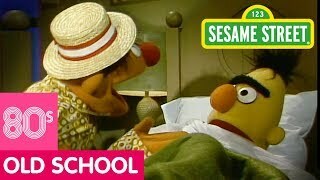 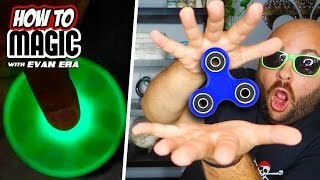 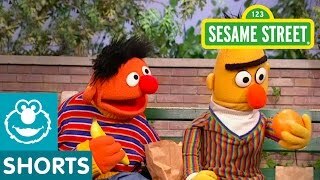 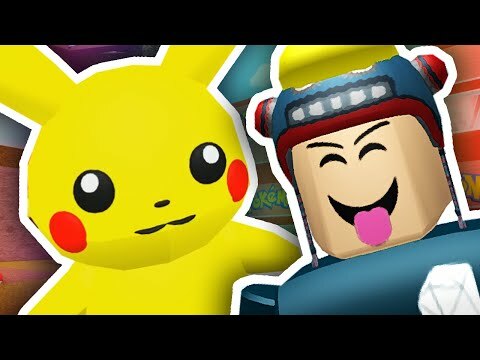 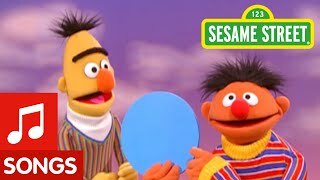 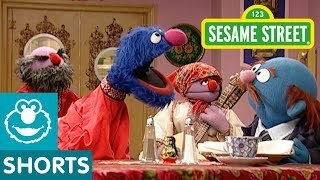 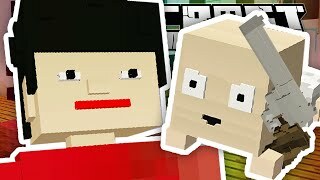 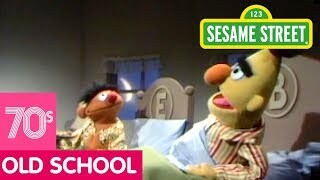 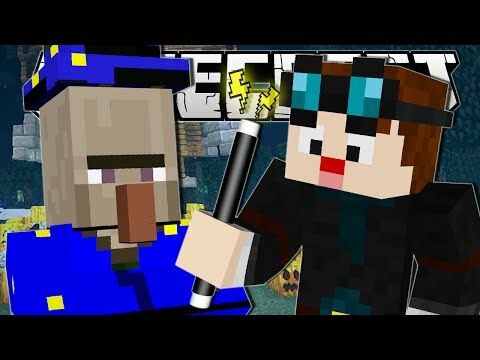 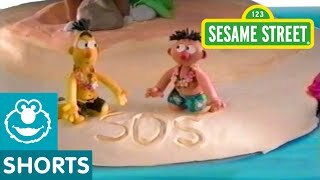 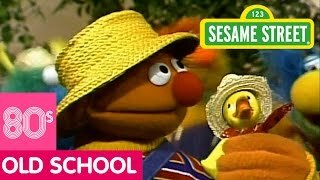 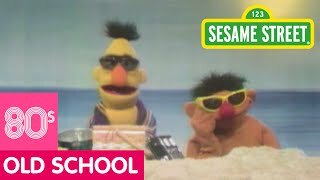 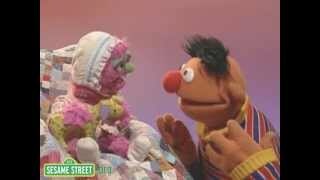 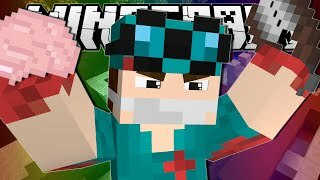 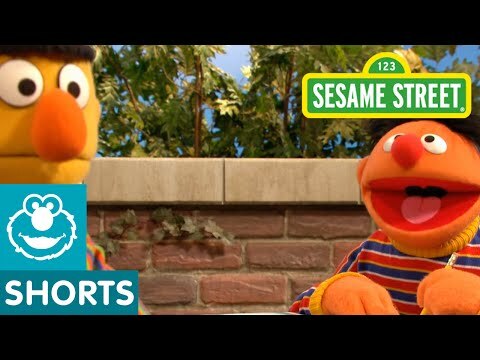 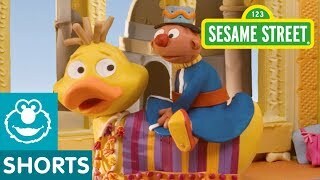 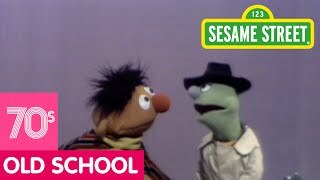 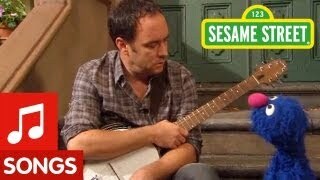 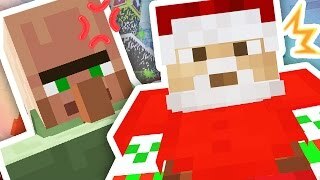 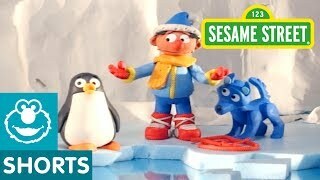 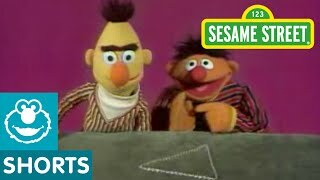 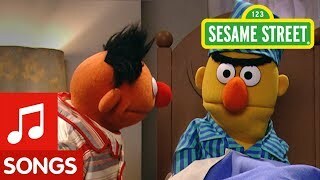 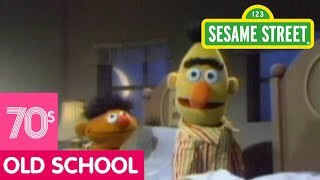 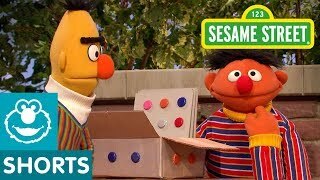 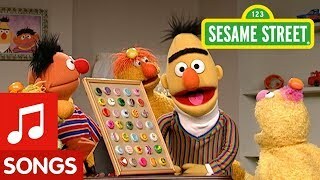 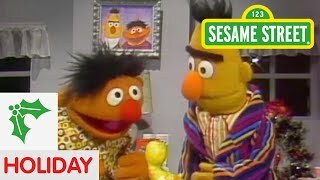 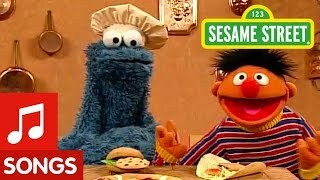 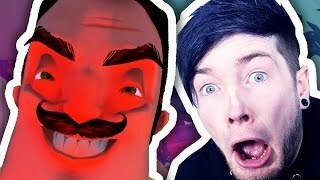 Sesame Street: Bert and Ernie Sing the Ding Along Song! 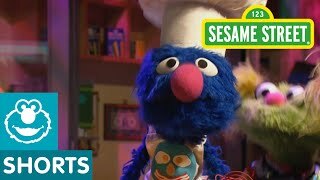 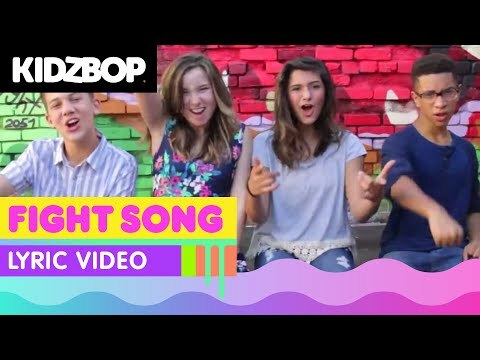 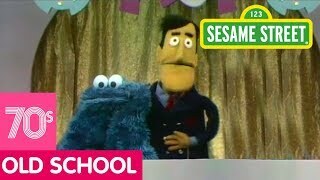 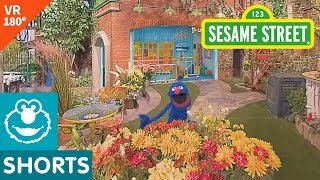 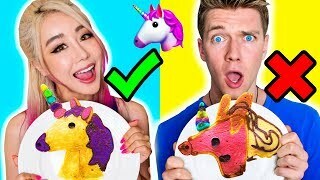 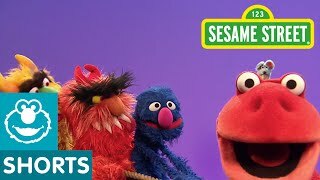 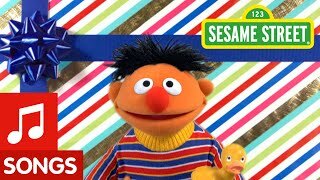 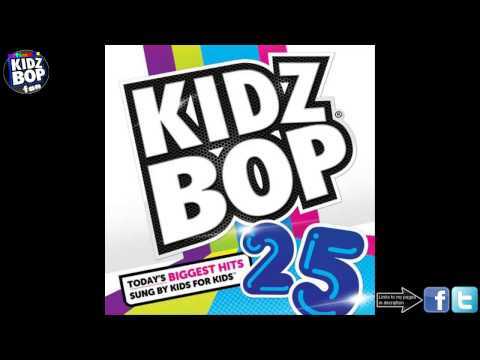 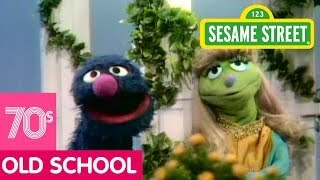 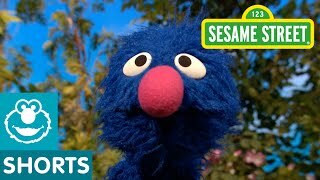 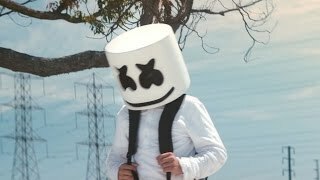 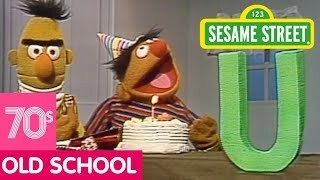 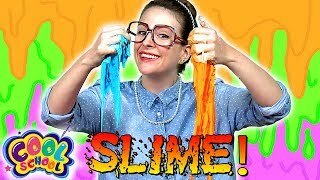 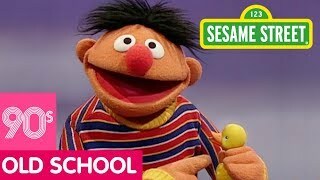 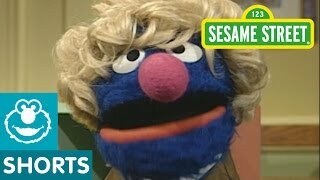 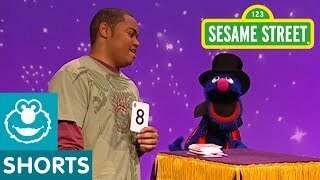 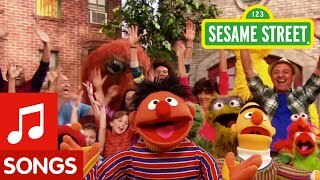 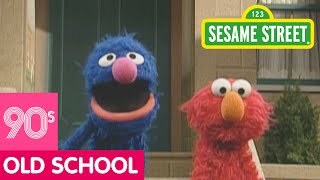 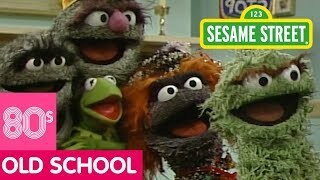 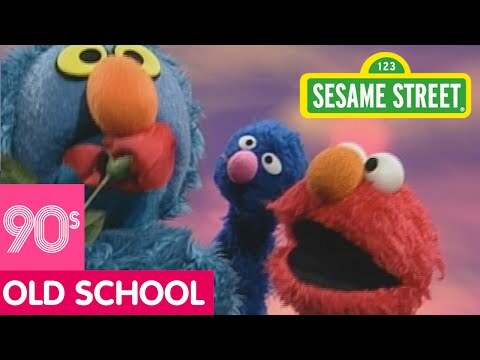 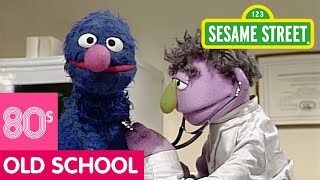 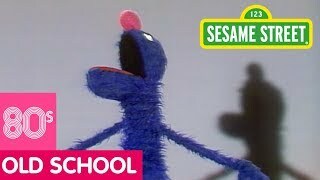 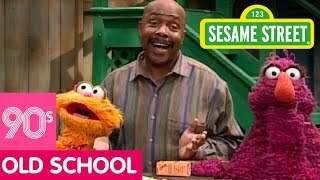 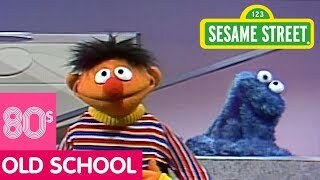 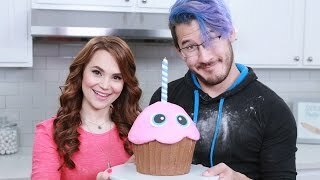 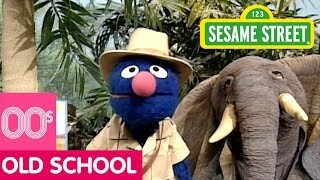 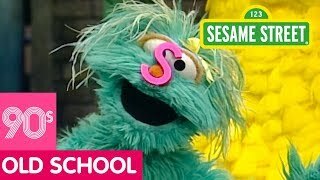 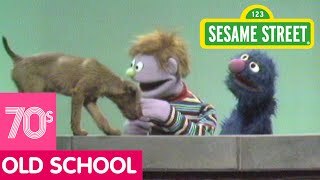 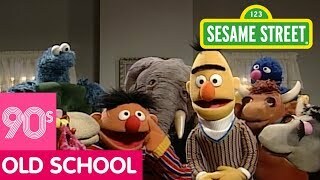 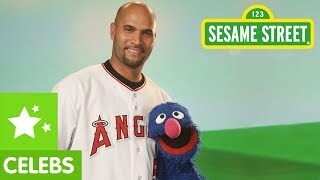 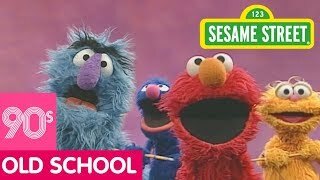 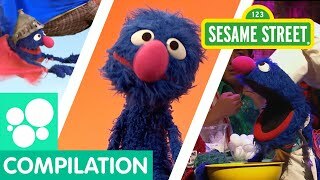 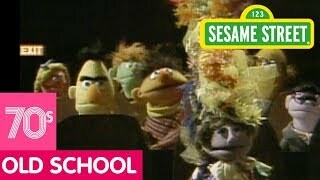 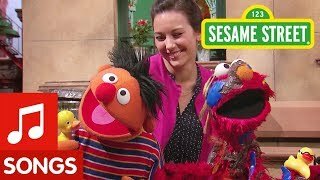 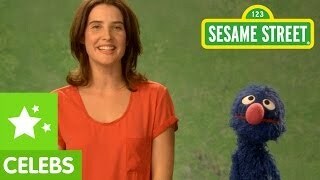 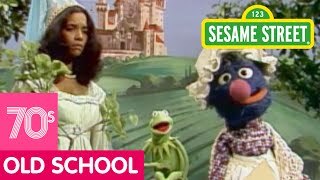 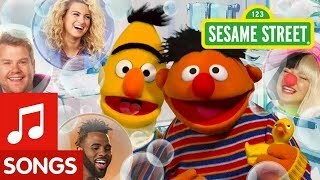 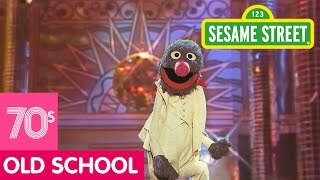 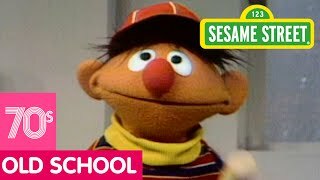 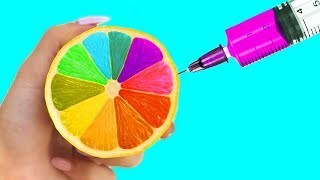 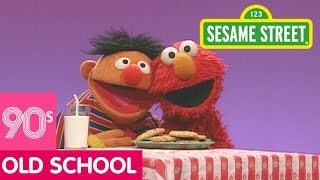 Sesame Street: Ernie Happy Birthday Song!